 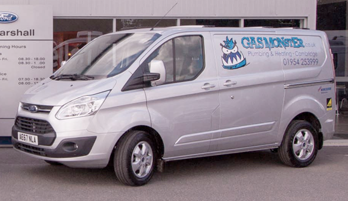  Based in Cottenham and operating throughout the surrounding areas we cater for all domestic installations of Worcester boilers, central heating systems and offer a full plumbing service. 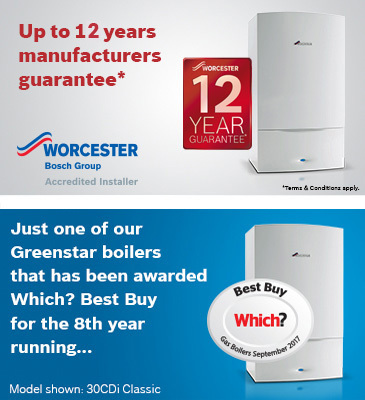 We're approved with Worcester Bosch, Ideal and Vaillant.   With many years experience, we have the knowledge and expertise required to ensure that you receive nothing but the best level of workmanship and the best level of customer service and support in the industry.